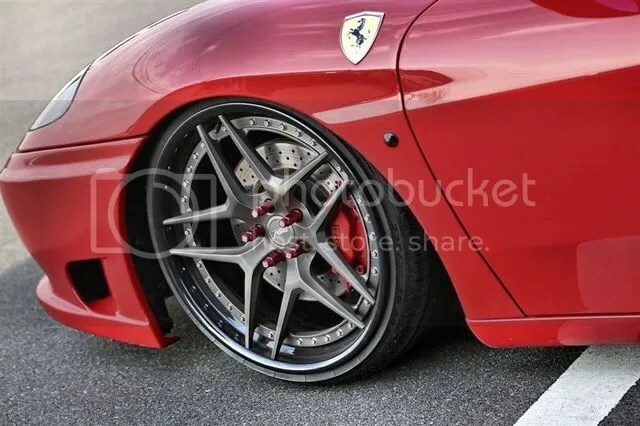 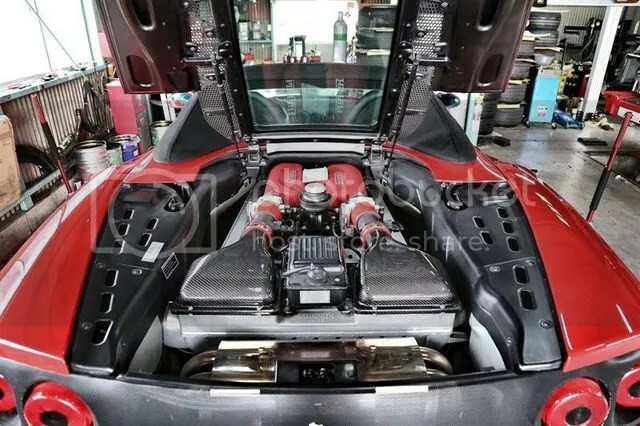 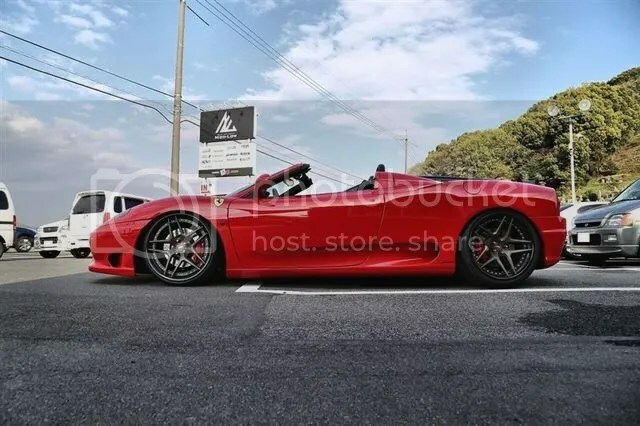 JDM 360 Modena x RSV Forged – MoMoHitsTheSpot! 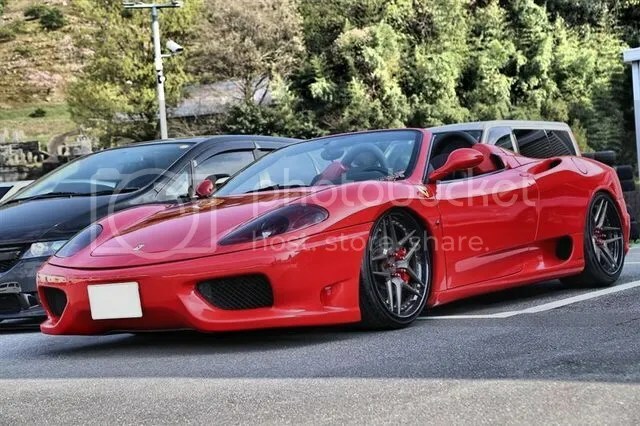 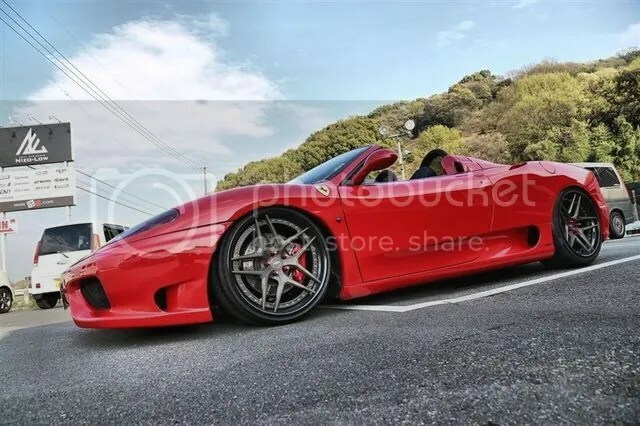 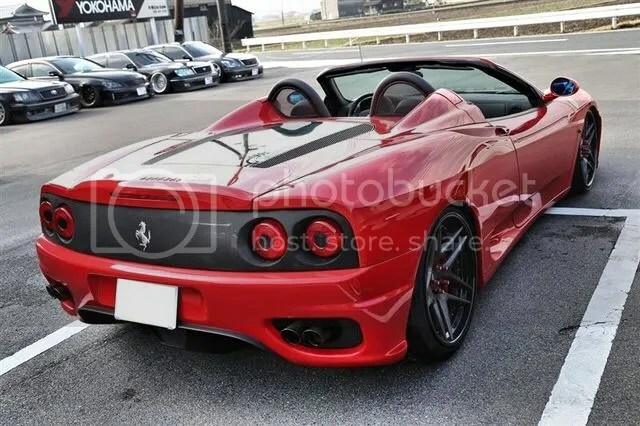 Here we have a super simple but very gorgeous Ferrari 360 Modena out in Japan. 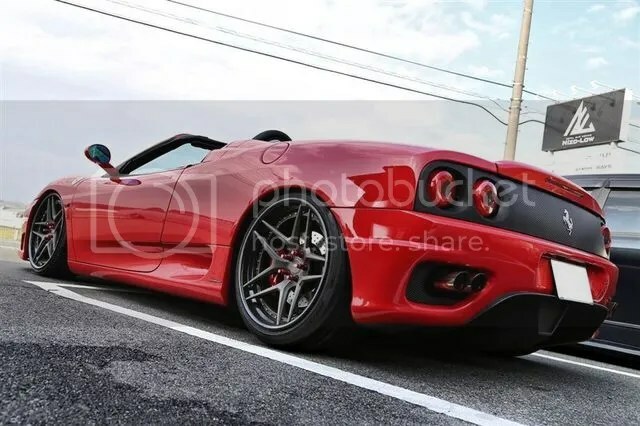 I’m lovin’ the RSV Forged wheels on this relatively tame beauty.